If you are looking for a reliable Inventory management company to deliver quality property inventory services and remove one of the headaches associated with letting property, you've come to the right place! 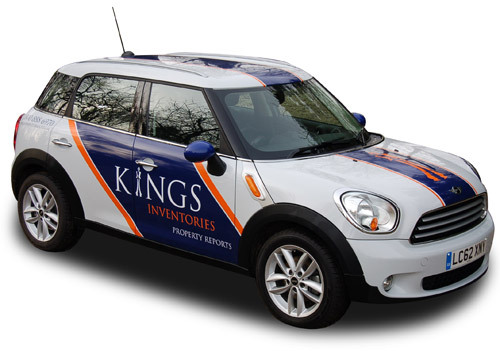 Supported by a team of knowledgeable professionals with over sixty years combined property experience, Kings Inventories are able to take on instructions at very short notice throughout the week and over weekends. We provide top-quality inventory solutions and professional property services. Our independent reports are clear, detailed, easy to read and impartial, minimising ambiguity and the risk of disputes. 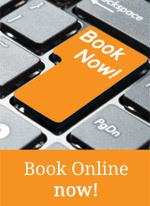 Using the latest inventory technology allows us to deliver reports promptly and for our volume clients there is the added benefit of using our online booking form. All of our Inventory reports are completed within a fast and accurate 48 hour turnaround time. We hold full public liability cover and professional indemnity insurance.